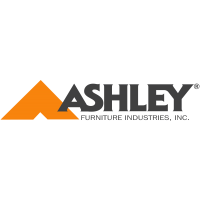 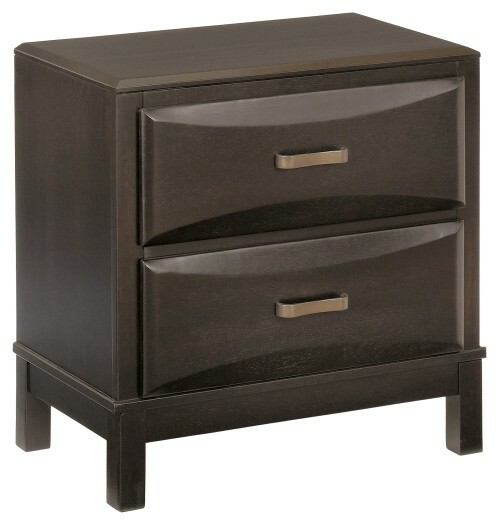 With its sculpted overlay drawer fronts, this nightstand carves out contemporary style in a fresh, new way. 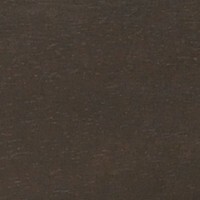 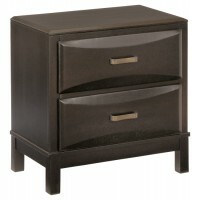 Its sophisticated, dark finish is given even more character with sculptural hardware in an aged-bronze tone. 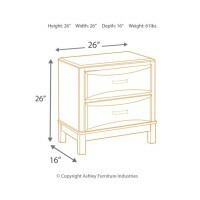 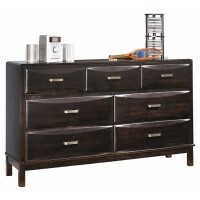 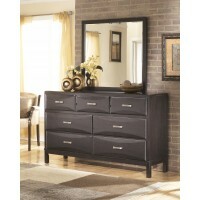 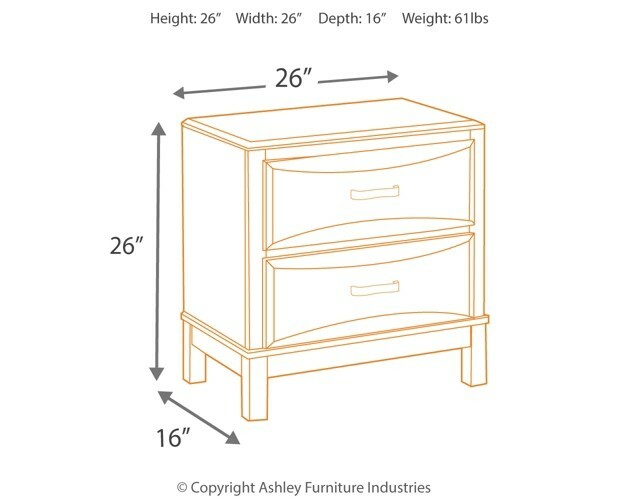 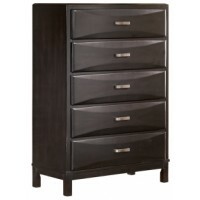 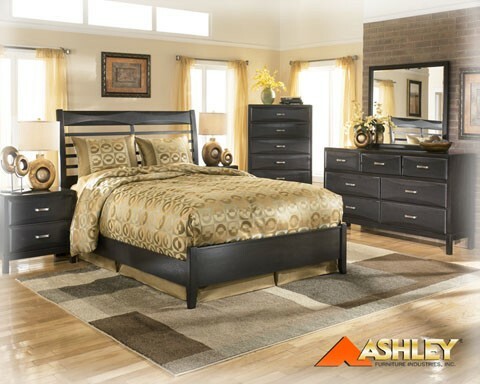 Its great bedside manner is enhanced with two smooth-gliding storage drawers.